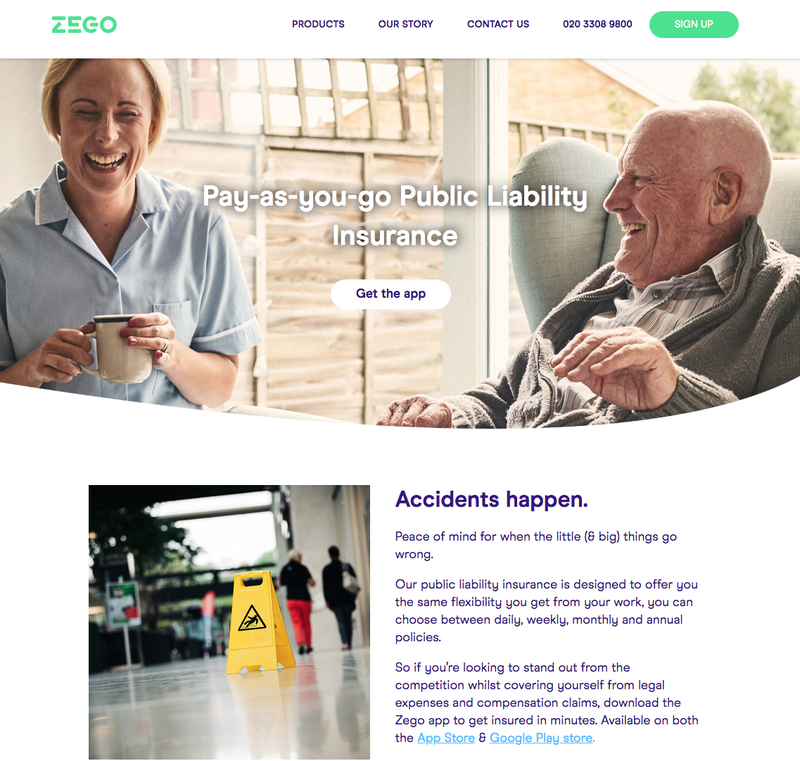 Zego, the London-based provider of pay-as-you-go insurance, has launched public liability insurance, the company’s first insurance product outside of the motor space. 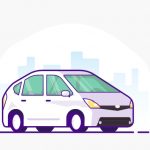 Available for purchase by the day, week, month and year, the public liability insurance offers workers up to £1m in coverage for cases where a client or a member of the public is injured or their property is damaged, while they are on shift. 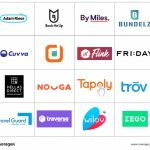 “self-employment is rising, and so is the number of gig economy platforms, across trades and professions — from cleaning to landscaping. 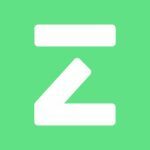 For the worker, having the right insurance is a competitive advantage and offers peace of mind to the end customer that purchases the service.” – Business Expansion Manager at Zego, Mélanie Merlet. Bottom Line: Dinghy comes to mind.